KNOW YOUR CUSTOMER BEFORE MAKING THEM YOUR CUSTOMER! 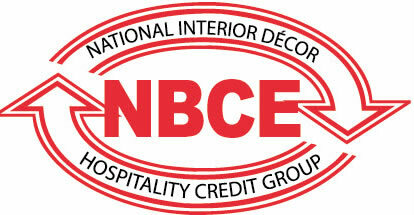 Join your peers and discover the many advangtages of attending NBCE quarterly meetings. Take advantage of the robust reporting and services NBCE has to offer.